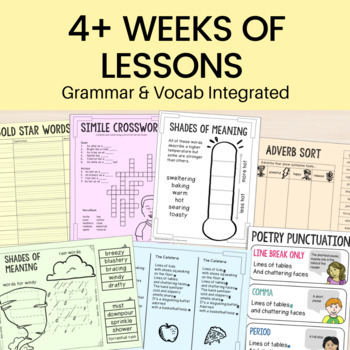 Feel confident teaching poetry writing with 4+ weeks of easy-to-use materials. "Absolutely love the hands on activities for their writing! My kids really enjoyed our poetry unit this year." "I love, love, love this poetry study! 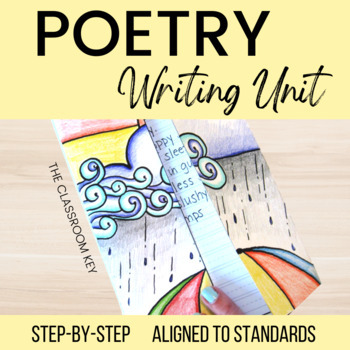 I have always had such a hard time finding successful ways to teach poetry and this was my answer! 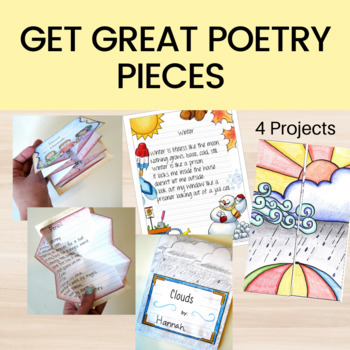 My students loved it and it helped them truly understand poetry!" 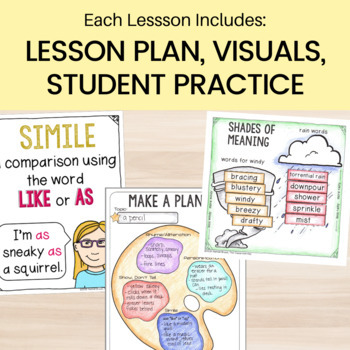 "This was a great resource! It made poetry much easier for my students to write. They enjoyed the power points and it was great for them to practice each "tool" of poetry." Why this poetry writing unit? Aligned to 2nd grade Common Core standards but would also be appropriate for 3rd grade.